I am three chapters into my new e-Novel, Head on a Grave. There is a contest by another blogger who will design a free book cover. One of the rules is to post a pitch of the book to be voted on by her followers. Deadline is December 31st. You can read more here. All of us Indie writers need to share wisdom and insight from others because we are in a community. Besides this contest that Ana is having she wrote in another blog about all the things we hear about, like ‘write a good book,’ and about pricing, and about social media. Like me, you may have discovered what Ana has to say. Good stuff. That blog is here. The sentence below is an excerpt from a best selling author’s e-book. I will not, of course, out of respect, list his name. The scene has a woman in a car and a male approaching the car who has exposed himself, thus the term yanking. An obvious mistake here. Does the author mean the ‘other car door’ or does he mean ‘door of her car.’ It makes a bit more sense that ‘other’ should be ‘of her’ but of course that is my thinking. I do not know if the author did the formatting, or his agent, or an agent’s assistant, or if it came from the publisher. No matter, because a proofreader missed it, and the author should have proofread. For all I know he may have and missed it. I found another error, but it is not my intent to point out everything I may find, but to indicate that errors are going to be found in e-books. And we must live with them. Proofreading, especially by the author, is far more time consuming than the actual writing. In my case with my latest novel, “Silent Murder” which is by no means an exception, I proofread in Word.doc six times, then sent the file to my formatter and once it was converted to Amazon friendly Kindle, I checked through my Kindle app and found more errors; usually a missing period or quotation mark, or ‘ instead of ” and so on. In the Kindle I went through another six readings, finding errors I never saw before. What? Where did this come from? How did I not notice? It is brutal. There are digital gremlins. I am sure of it. The point being in one of my reviews of an earlier book the reviewer mentioned a few grammatical errors, but they did not interfere with his or her enjoyment of the story. It still bothers me that the book has a few errors. But the author reaches the point when he/she has gone through the readings so many times, with time off in between to clear your mind, that one must let it go to keep what sanity you have left. So I apologize to anyone who finds a mistake along the way. I did my best, but we live in a new world of story telling, and if best selling authors can publish e-books with mistakes and grammatical errors, then we must forgive. I wish we could all write perfect books, but readers and proofreaders who read a book before publication, along with the author, and those insidious digital gremlins, will miss something. The above quote came from Dale Carnegie who wrote the book “How to Win Friends and Influence People.” His techniques worked for him as he got rich with the book and his training program. Though he died in 1955 his training program his still going strong. He is still influencing others from the grave. But believing alone will not lead to success. I read a variation of this quote that said, “believe and act like you are a writer and you will be one.” What is not said is that a writer must write. And then if he is an indie writer he must learn to market, advertise, and become a businessman. So no, acting like a writer by wearing a jacket with elbow patches, a scarf around your neck, a fashionable hat purchased at Wal-Mart atop your head, and sitting reading a small book of Renaissance poetry in Starbucks won’t work. A woman writer would be sitting at the same table, but I have no idea what she would be wearing, other than a colorful sweater, scarf (all writers must have one), flats-no heels, and holding a cat in her lap while surfing the net on her laptop. And great writers also have empty inspiration. Johan Wolfgang Von Goethe, who wrote “Faust,” said, “Magic is believing in yourself. If you can do that, anything can happen.” I do believe that you must believe in yourself, but doing so will not create success, nor will there be magic. There Are millions of people who believe in themselves, yet face the fact that no matter what they do, no matter how hard they try, what they want will always be illusive. There will always be waiters in Hollywood, who will end up as waiters, because they never get that good break. The same is true of those teaching here and there, writing everyday, but getting rejected by agents and publishers. I admit to disliking inspirational quotes. I find them hollow. They are always said by those who have achieved, never by those who failed. I wonder why that is. Let’s be honest. There is something to be said about luck, about randomness, about, perhaps, being in the right time at the right place. But, and this is important, you must prepare for that moment, even if in times of darkness, you don’t think that moment will come. As a writer you can listen to all the advice of those on the Internet who want to help you, all the while trying to sell you something so that they can make money as you chase your dream. Nothing against Writers Digest, a good magazine, but I got daily multiple emails from them, encouraging me to enroll in this course, to buy these books, to sign up for this webinar. I have also seen free webinars and registered for two, but of course they always have something to sell, don’t they. And it’s not cheap. True success is not about believing, it is about circumnavigating all the traps set before you; the writer in the maze who smells the cheese and scrambles after it through the maze. I believe in writing and working, of having enough books on Amazon so that people who find my page will find much to chose from. I may never have success, but I will work, not from empty inspiration, but from the power of the word. 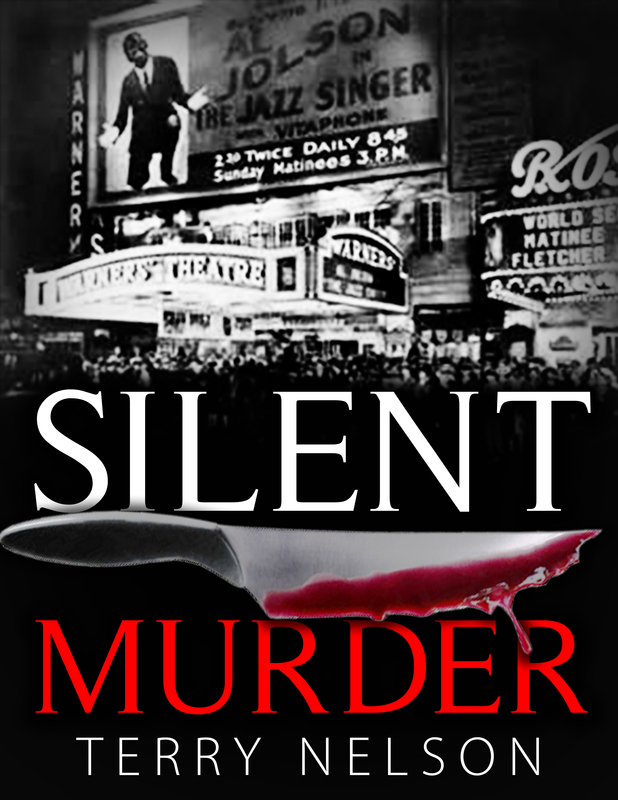 My new e-book is Silent Murder, a murder mystery set in 1927 where somebody is killing sound technicians, trying to prevent the demise of silent movies. 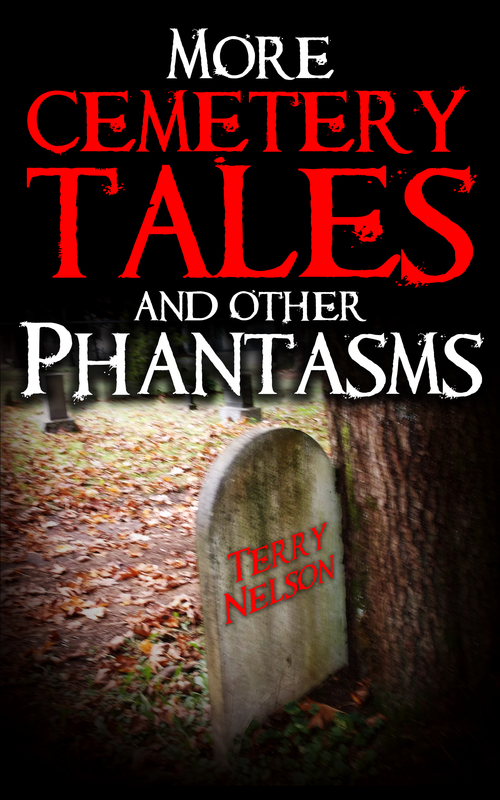 Also recently published is a collection of eight short horror stories, More Cemetery Tales and other Phantasms.